If this sounds like something you are interested in, contact Pastor Mike at mike@gslcirvine.org. Double rooms are $255 and single rooms are $310. 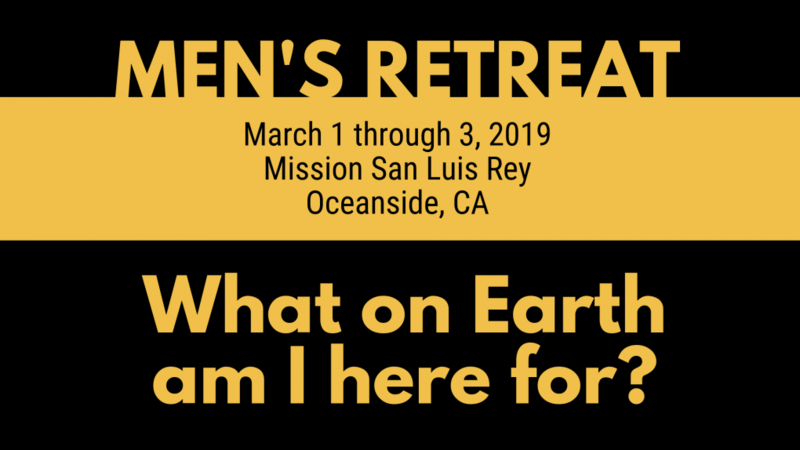 Register and pay in FULL by February 10 to receive a free gift at the retreat!